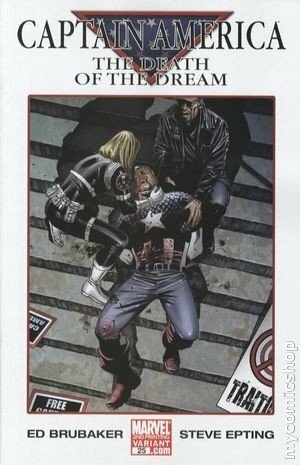 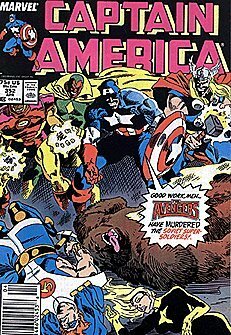 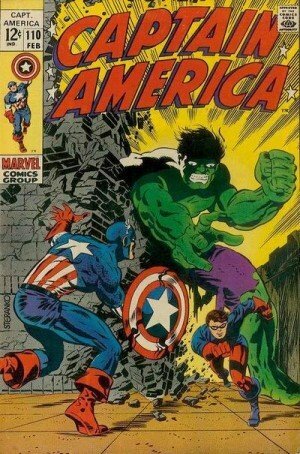 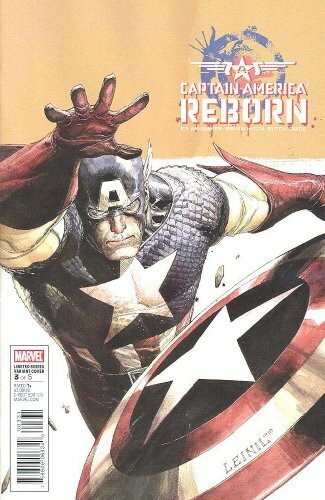 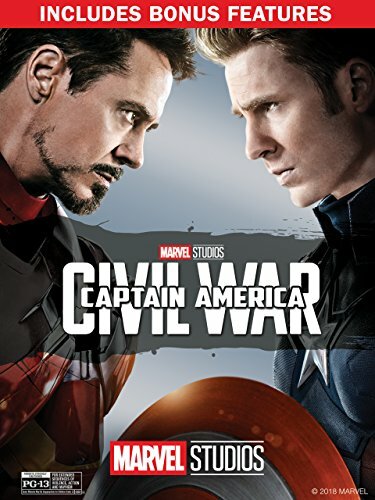 Steve Rogers is given a second chance when he joines a top secret project named "Operation: Rebirth". 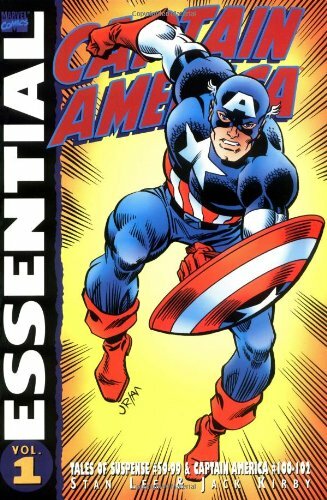 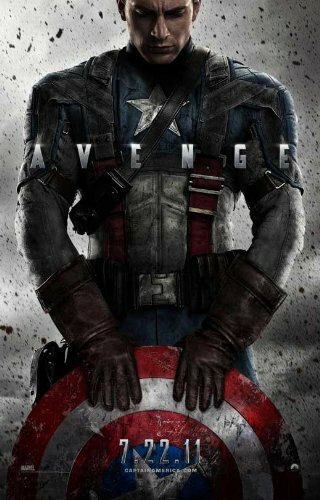 The "Super Soldier" serum turns him into Captain More... America and America's favorite superhero is born. 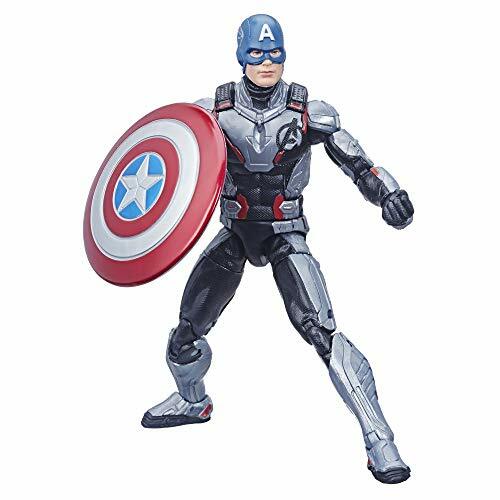 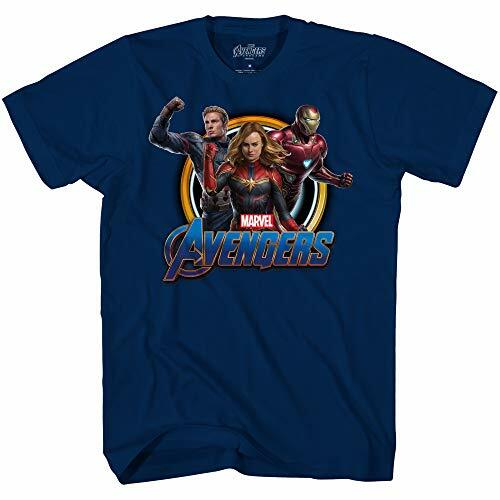 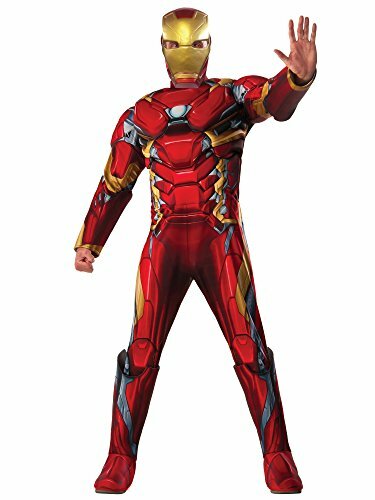 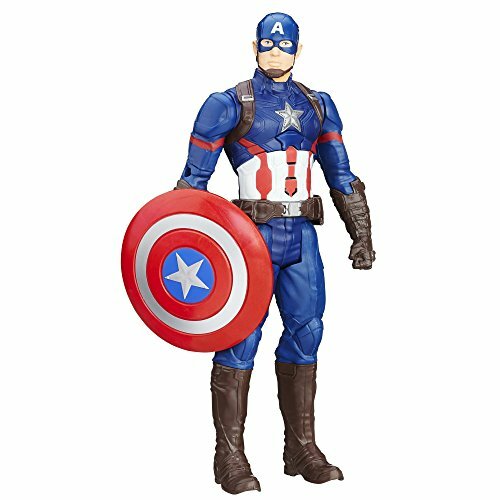 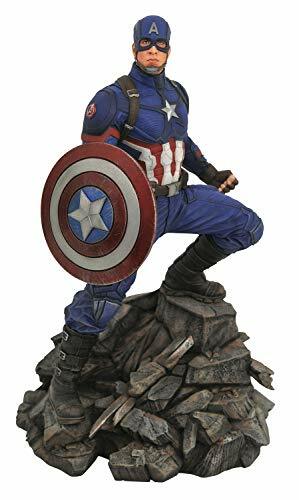 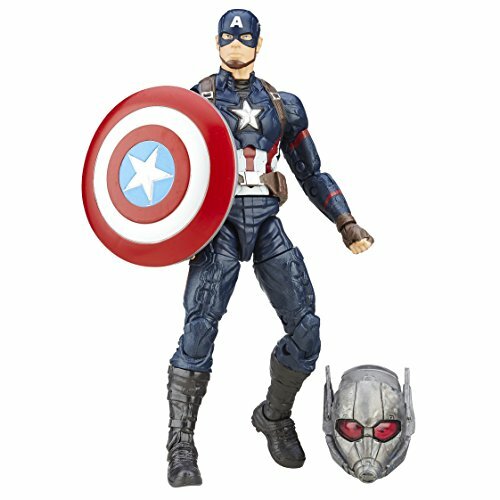 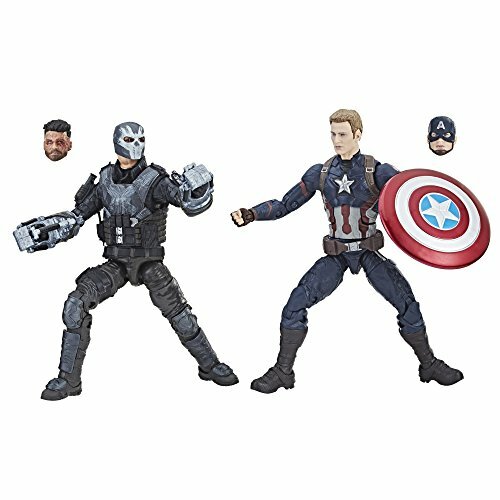 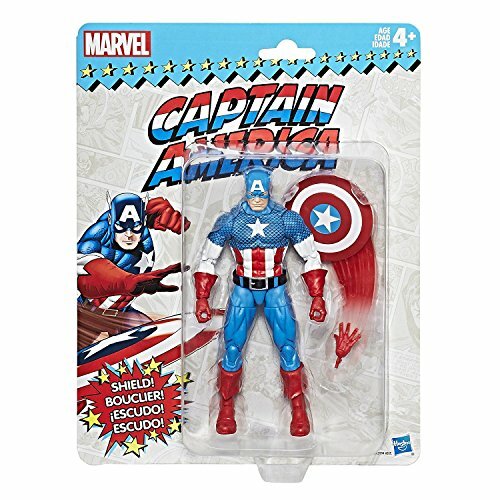 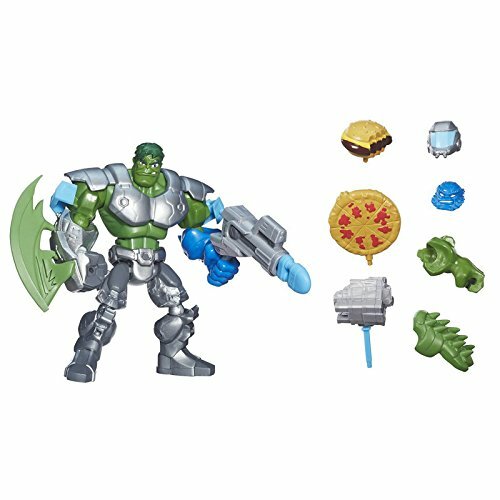 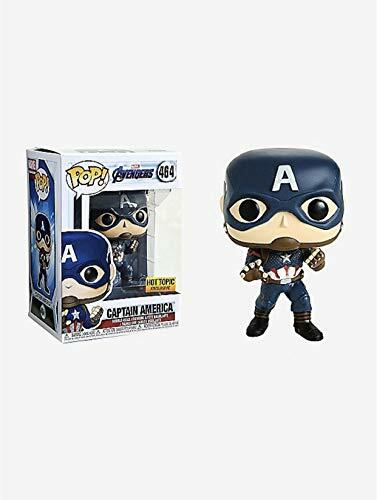 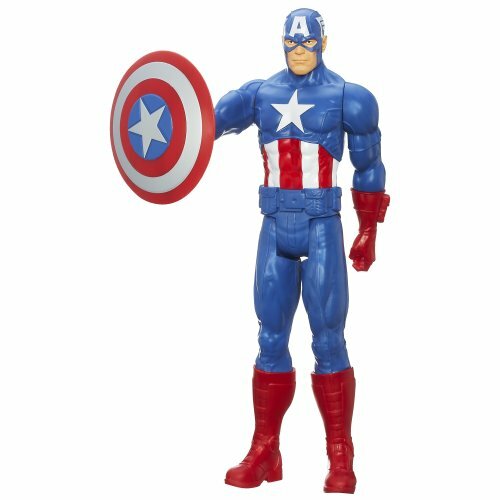 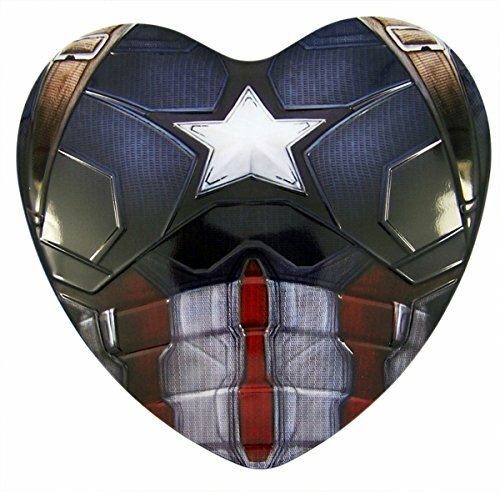 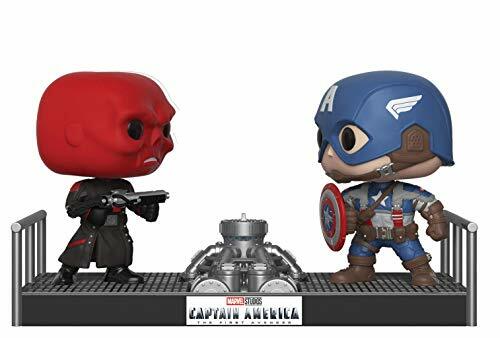 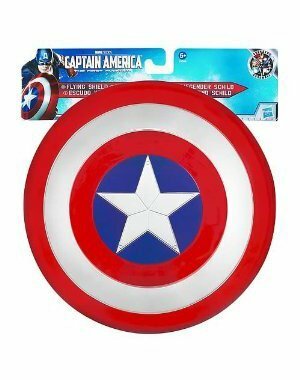 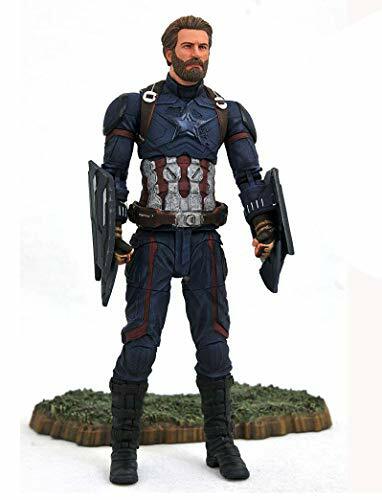 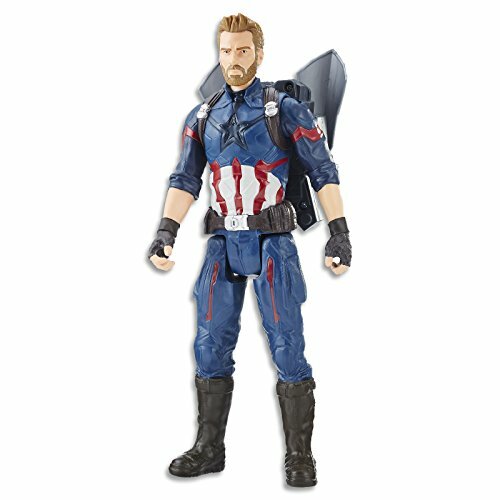 Show your love for Cap with these action figures, comic books, costumes and t-shirts as well as his iconic shield. 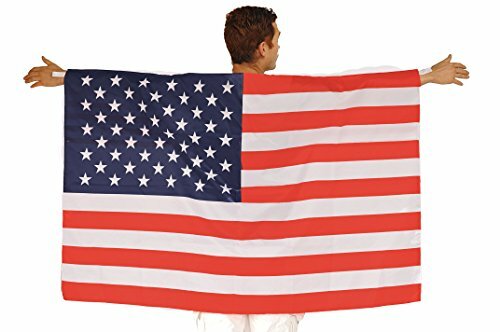 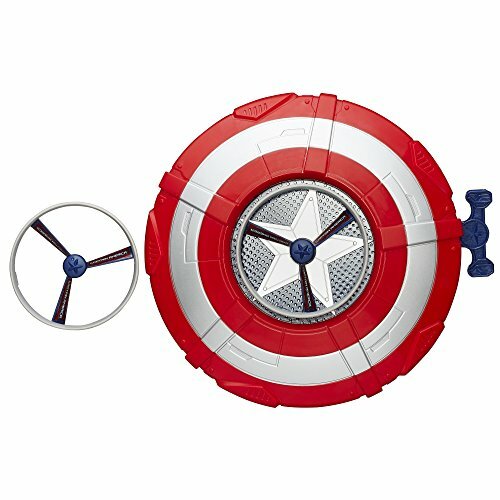 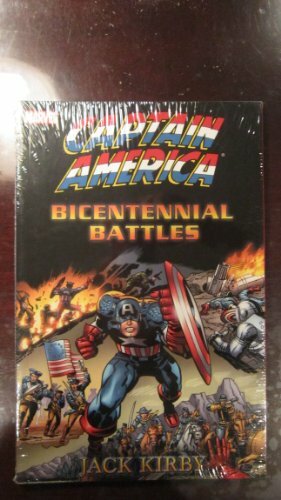 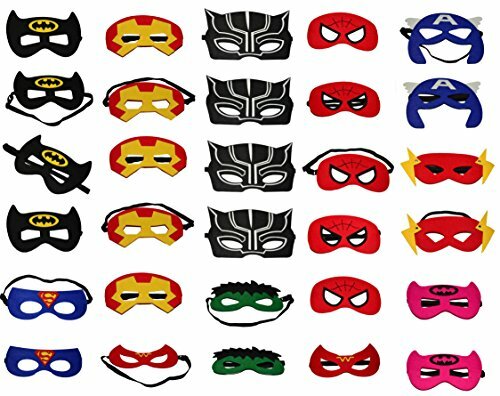 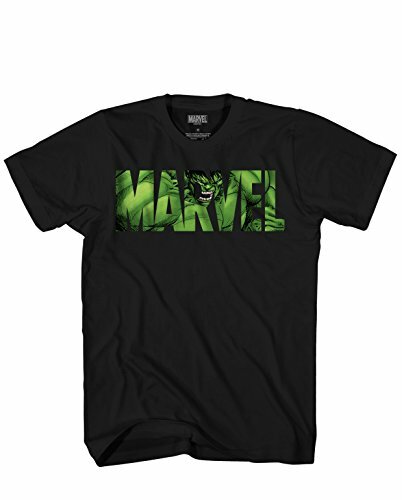 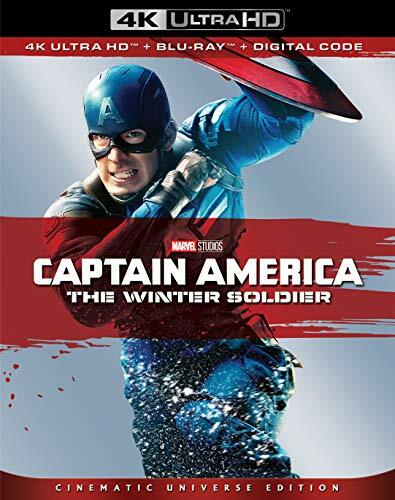 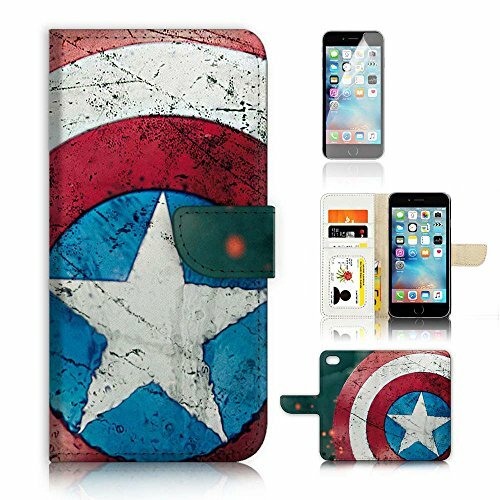 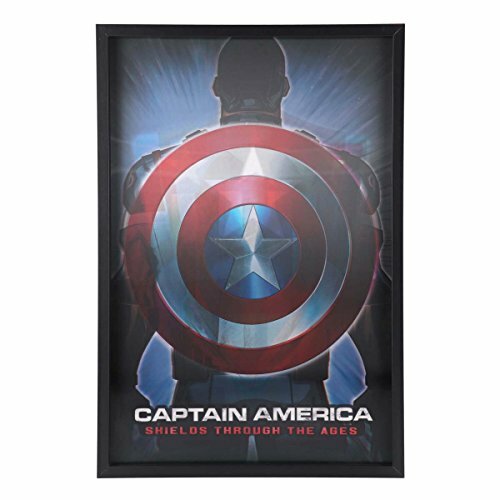 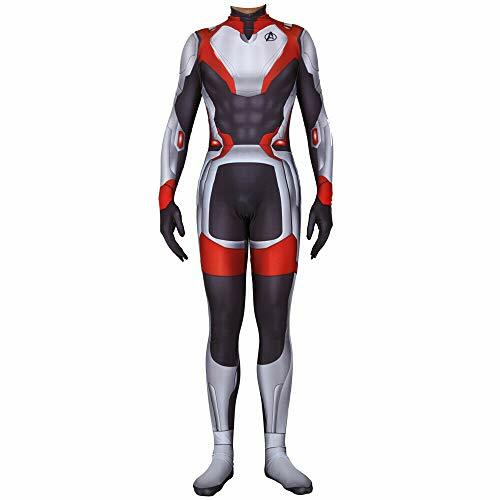 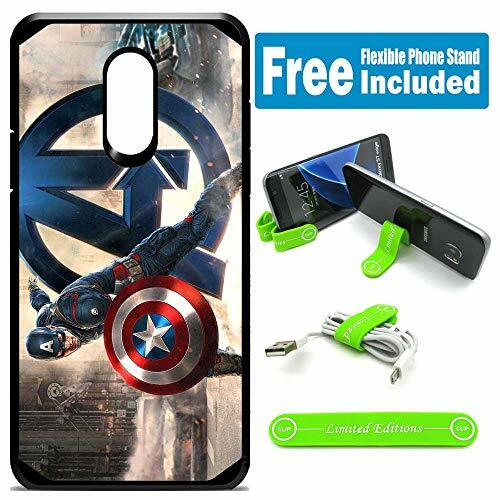 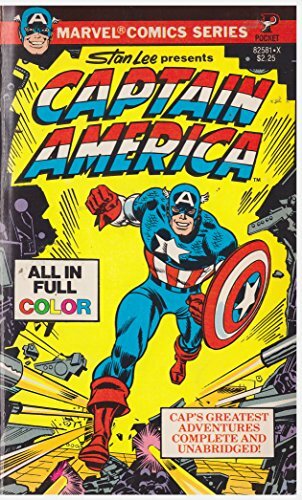 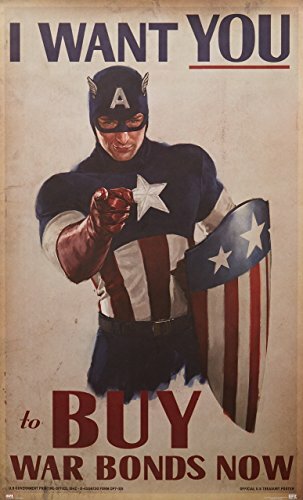 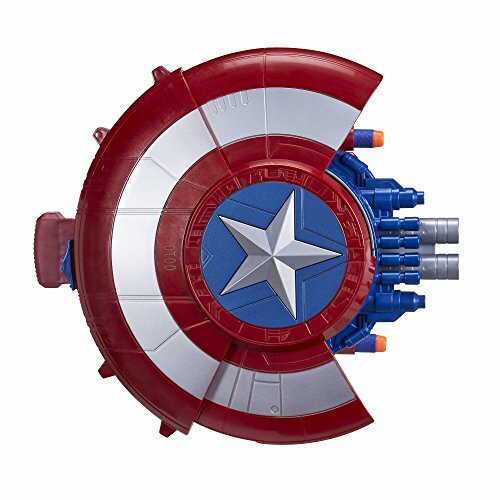 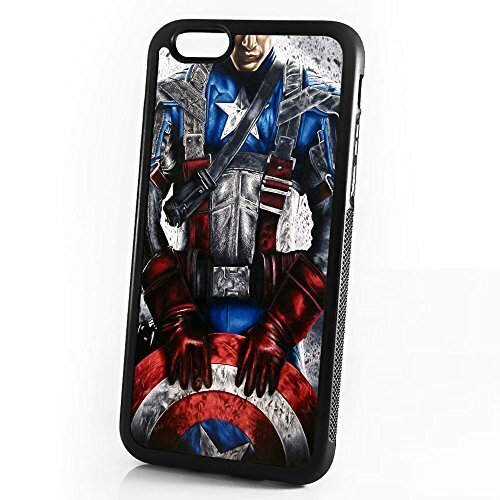 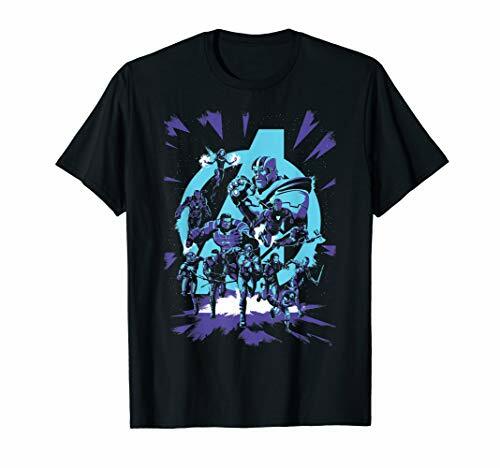 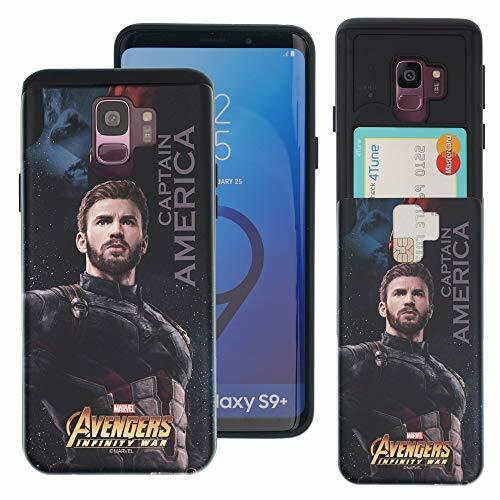 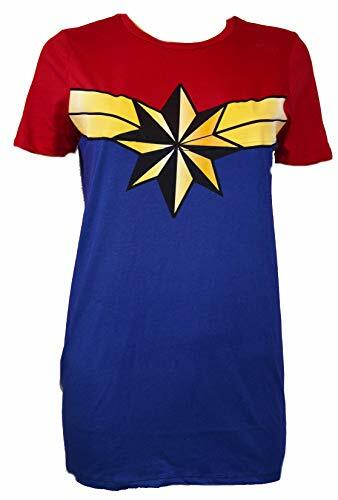 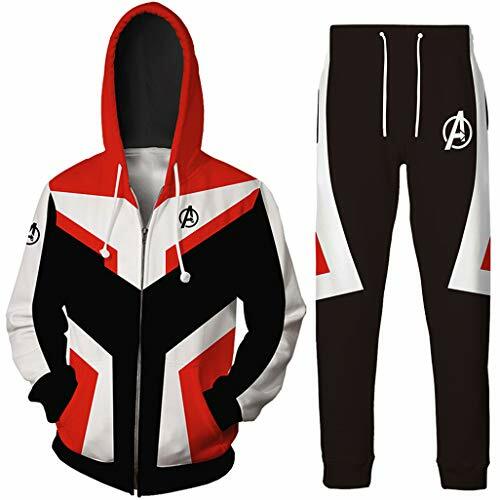 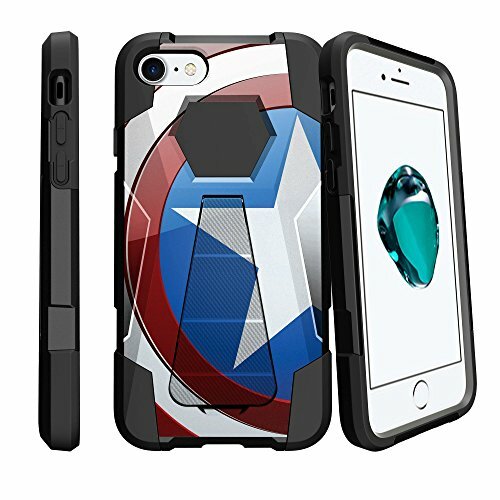 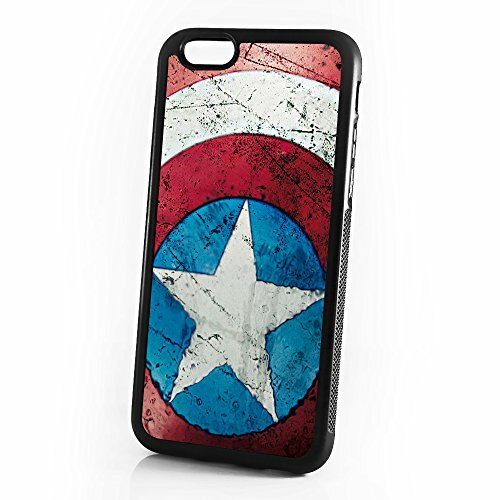 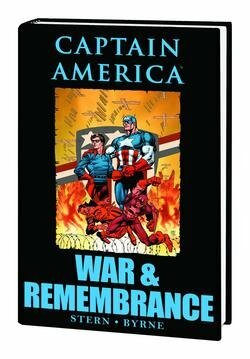 Great gifts here for fans of Captain America. 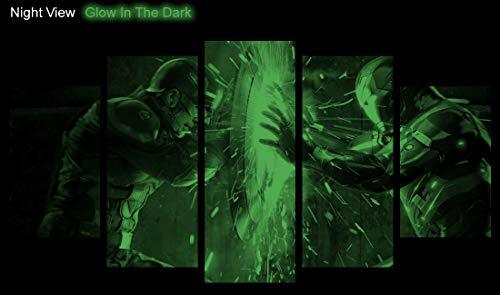 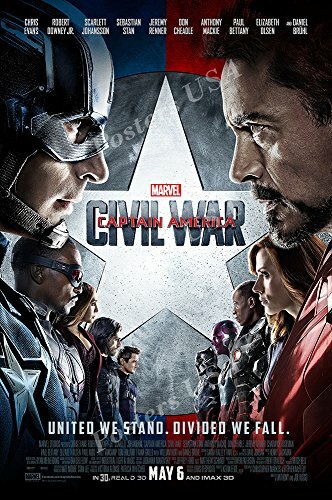 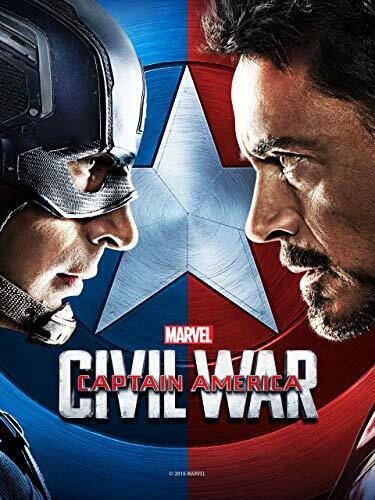 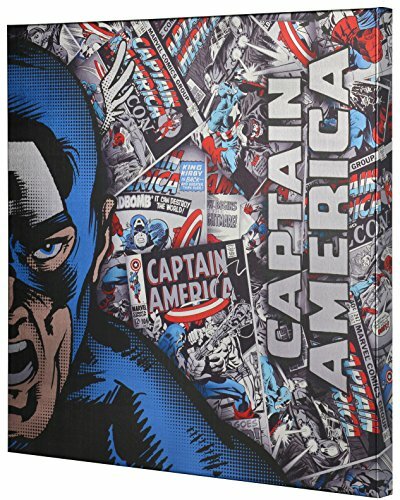 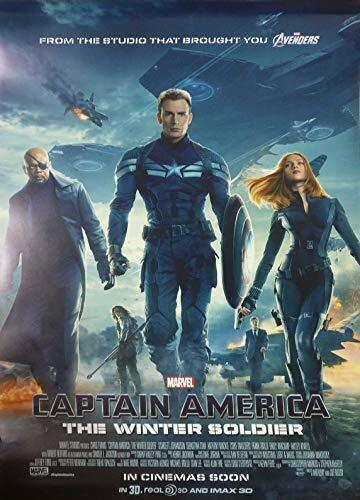 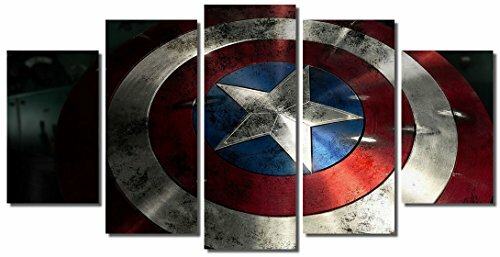 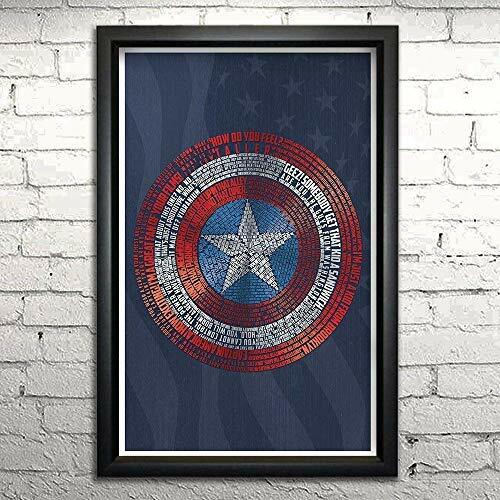 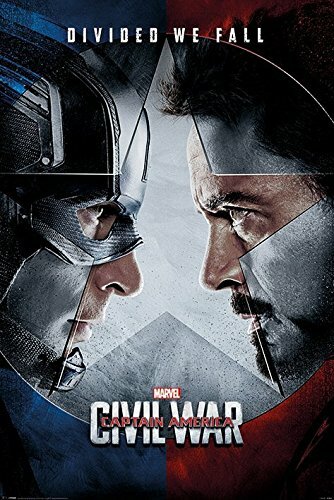 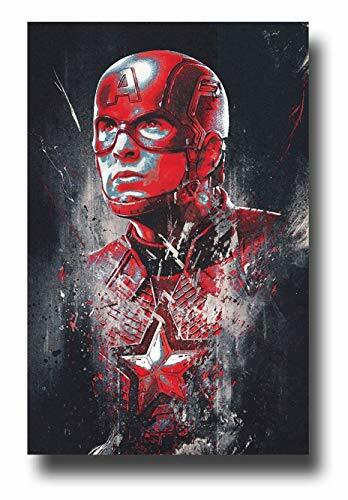 Picture Sensations Framed Canvas Art Print, Captain America Shield Marvel Avengers Age of ultron Super Hero - 60"x32"
Marvel Metallic Canvas 25" x 25" x 1.5", Captain America Retro, 25" by 1.5"
Captain America #110 "1st Appearance Madame Hydra- Hulk Appearance"
Picture Sensations® Glow In The Dark Framed Canvas Art Print, Captain America Civil War Vs Iron Man - 60"x32"